Kukri National Team me to 1 ryn ni bna skta Leagues me to aise marta hai jaise N.o 1 Batsman ** ???? 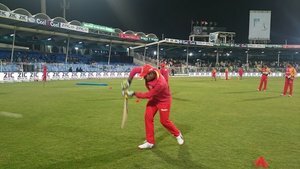 Ye Peshawar ZALMI nahi Peshawar ZULMI hai. 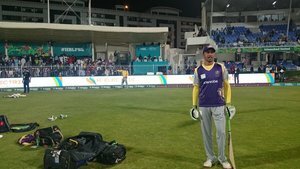 There may be a Chris Gayle, Luke Wright, Kevin Pietersen or a Shakib Al Hasan but Ravi Bopara is the best Overseas buy of this #PSLT20 . Well come to another #Live Caverge!! 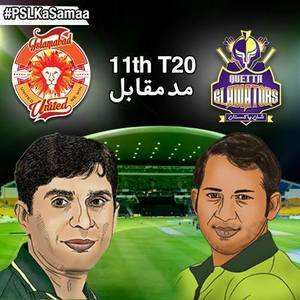 today's 2nd match of #PSLT20 b/w #Islamabad United vs TeamQuetta! So Just stay with us! Dilon k badshah won a lot of hearts kidneys lungs and artries ???? 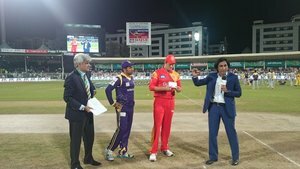 We need these Big Names in #PSLT20 next year, #CPLT20 is for sure going to be great. This is going to be one amazing match for sure, after IU's awesome performance last night.